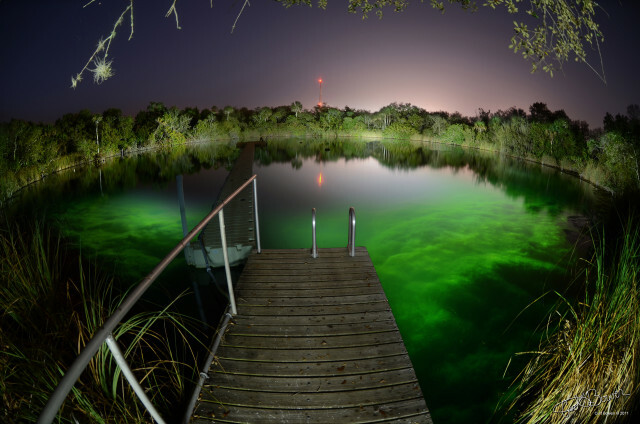 The president of the Friends of Little Salt Spring was caught by surprise when he learned on Jan. 8 that Sarasota County no longer is in contention to acquire Little Salt Spring from the University of Miami (UM), he told The Sarasota News Leader. However, in a Jan. 8 telephone interview, Lawry Reid said that if the county cannot complete the process in which it has been engaged for more than two years, the latest entity to pursue such negotiations with UM — the University of West Florida — “is probably the most appropriate [one]” to take title to the site. In a Jan. 8 memo to the County Commission, County Administrator Tom Harmer and County Attorney Stephen DeMarsh wrote that staff had been “made aware of active discussions between the University of Miami and the University of West Florida (UWF),” and that Harmer had spoken with the UWF president about the property. Based in Pensacola, UWF is known for its archaeology program, Reid pointed out to the News Leader. In fact, Bense, the university president, founded the school’s anthropology/archaeology program in 1980, the UWF website says, adding, “This program is one of the most robust in the country,” and it includes a focus on shipwrecks. 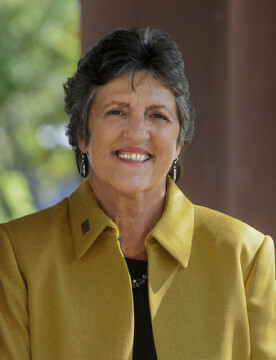 Bense, who took over the university’s leadership in July 2008, is the older sister of former Florida House Speaker Allan G. Bense, the News Leader learned. Allan Bense held that leadership position from 2004 to 2006. 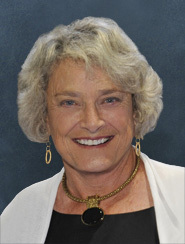 Detert, a Venice resident, was a member of the Florida House from 1998 to 2006, prior to her election to the State Senate, Florida Legislature records show. In a separate telephone interview on Jan. 8, County Commissioner Christine Robinson said she was disappointed to learn of the news, as she has been a strong advocate of the county’s acquiring Little Salt Spring. Nonetheless, she noted — as she also pointed out to her board colleagues during a staff update last fall — “the property was going to require significant dollars in terms of maintenance” because of the deterioration of the facilities. If UWF has the financial wherewithal to undertake the necessary renovations and upkeep, she added, she is supportive of its acquisition of the site. The News Leader was unable to reach Detert this week to ask about the timeline of the latest negotiations. The Florida Legislature began its 2016 session on Jan. 12. If UWF does acquire Little Salt Spring, Reid added, he hopes to see expansion of access and educational opportunities at the site. “Probably, UWF is by far the best option” for making such potential a reality, he pointed out. 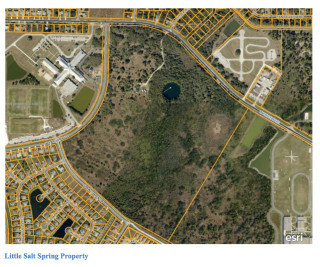 In June 2015, Reid told the News Leader, the Friends organization and the Warm Mineral Springs/Little Salt Spring Archaeological Society hosted FPAN’s first Archaeology Works — Little Salt Spring event at the Morgan Family Community Center in North Port. He added that 140 children and adults engaged in activities related to Little Salt Spring’s history. As part of that workshop, he continued, the nonprofit organizations distributed the Little Salt Spring Activity Book, which FPAN created. “It’s wonderful,” Reid said in describing the book. The grant application points out, “The children who received copies were enthralled by the content and associated activities. The grant application seeks funding so the Friends group can “edit, amend and publish the proposed activity book” and then distribute it during another Little Salt Spring workshop for children and their families on June 11 of this year, the document says. The organization also hopes to make copies available to Sarasota County teachers during a professional day planned on Oct. 28, Reid pointed out. 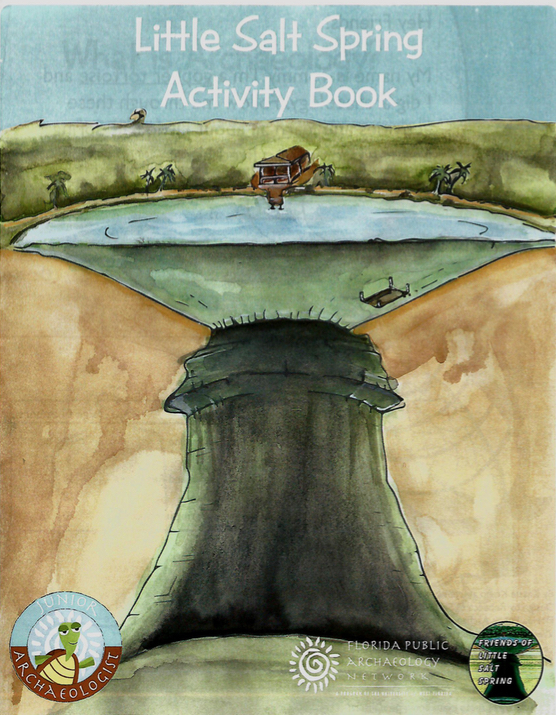 Ultimately, the grant application says, the Friends of Little Salt Spring would like to provide copies of the activity book to all Sarasota County fourth-graders and their teachers. “I’ve found working with FPAN most productive,” Reid told the News Leader.